All 12 Christian channels are free-to-air. This means Christian satellite TV is not like Foxtel or Optus where you need to pay to watch the programs. To watch Christian TV all you need is a small dish, a set top box (a few other bits and pieces in between) and some technical skill. That is what we do best here at Instal-Life. We will help you to get the correct equipment and install it for you. Transition to Christian satellite TV now! It is so simple. Contact Instal-Life and we will do the rest. 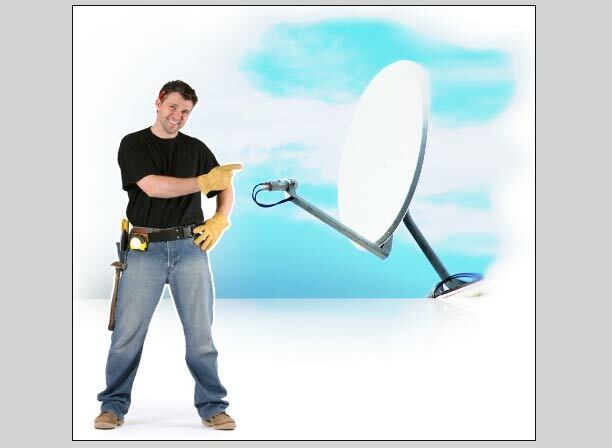 One of our friendly technicians will install a small dish (65-80cm) on your roof, professionally run a cable to a wall plate and then connect it to the satellite set top box that we supply. Whilst our technician is still at your home he will instruct you about how it all works. Everything that you currently watch, including pay TV like Foxtel or Optus (if you have it) will remain. These new Christian channels are additional. We normally use a vacant channel, say Ch 11, or an AV channel, something that you are not currently using, to connect the Christian TV. Our offers enable you more freedom with less risk. You can trial the equipment and channels before deciding to keep them. In our experience, we have discovered that cheap satellite TV components often result in a compromise of quality and longevity. Please feel reassured that we provide you with high quality equipment as well as superior after service care  our prices reflect our years of experience and research. Affordable and reliable equipment and service is our priority at Instal-Life.